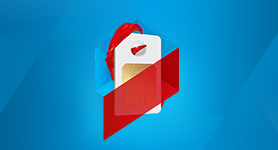 Enjoy unlimited data usage at a limited cost. 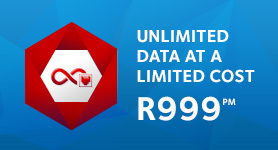 Bundling your Uncapped DSL Data with your ADSL or VDSL Line has never been easier. 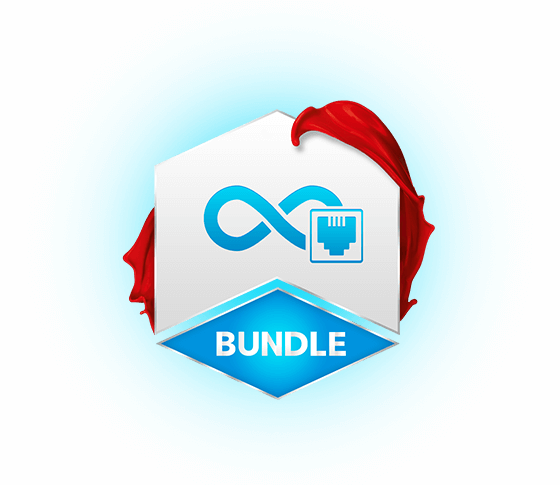 Save money and create an easy-to-manage bundle all at once! 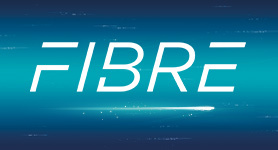 Don't have Fibre in your area? No problem! 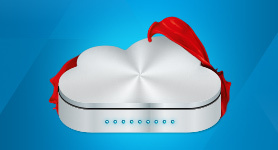 Getting connected to Uncapped DSL has never been easier (or more affordable). We have selected Uncapped Business Bundles, ranging from 8Mbps up to 20Mbps, for only R999 per month. This is not a promotional offer, this new pricing will stay in affect for the foreseeable future to give you even more Pure Internet Joy! You’ve already decided on Premium Uncapped DSL Data, so why not go the extra step in simplifying your life? Letting us manage your OpenServe (The DSL Network Division formerly part of Telkom line means that you’ve got all your broadband products together under one rock-solid roof, which is also extremely easy to manage from your ClientZone. With all the benefits of our regular Uncapped DSL account, the only difference is that you get the same products but pay us less. What is this - madness? No, it’s just our way of giving even more Pure Internet Joy. 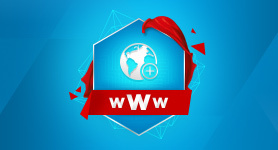 With uncapped internet you don't have to worry about getting cut off from the internet. 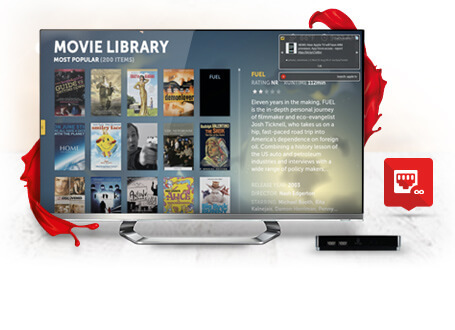 For a flat monthly fee you have continuous access. With your DSL account you also get added services such as an Email Account, Spam Protection and a Virus Filter. - Our Uncapped DSL packages are subject to an Acceptable use policy. - Uncapped DSL Accounts are locked to a single phoneline. The phoneline it gets locked to is the first line used to connect. If your number changes simply contact us to clear the current number. - Regular Post-Paid Telkom copper line required to apply for a DSL Service. - Performance is subject to contention. 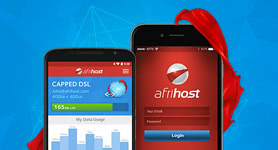 This means that data speeds and latency may be affected by factors outside of Afrihost’s control or demand for bandwidth at any given time. - We deal with Telkom on your behalf for all DSL Line related issues. We cannot however request a physical copper line installation to your premises. - We will also manage everything regarding your DSL line faults. - We can upgrade or downgrade your DSL line speed. - Please note however, we do not manage Telkom voice lines and associated products. - Home Uncapped packages are subject to throttling should a user have reached their monthly threshold and our network is under strain. 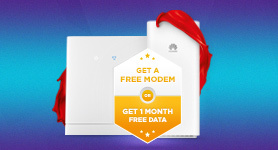 - Premium Uncapped packages are not subject to throttling or monthly thresholds, and will enjoy full speed real-time services under all normal circumstances, but will be subject to the shaping of downloads when there is a high demand on the network. - Our intention is not to shape Business Uncapped packages, however shaping can be applied during times of network congestion. 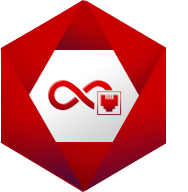 When applied, only non-realtime, non-interactive services will be affected by shaping, to offer the best possible experience to users when network resources are strained. Business Uncapped users also have access to the Business Optimisation feature in ClientZone, which restricts P2P traffic specifically to ensure that business-critical services perform at the highest possible levels. 3 - Data will be instantly activated for Bundles where an active DSL line is transferred (migrated). For New DSL line conversions, data activation will be delayed until the line is confirmed DSL active by Telkom.